John Singer Sargent was an American artist, born in 1856, and died in 1925. He was regarded as one of the leading portrait painters of his generations, who painted portraits of rulers and the upper-class, in both Europe and the US. He also painted landscapes and scenery, and documented his worldwide travel. Before moving to London, he was trained in Paris. 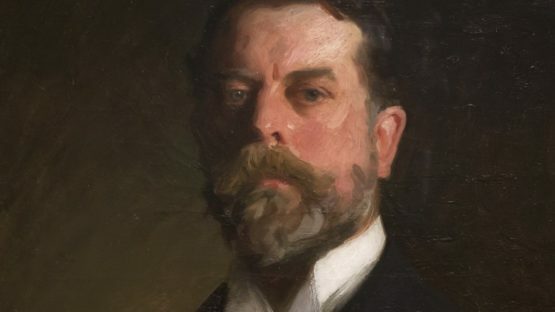 John Singer Sargent died in 1925.